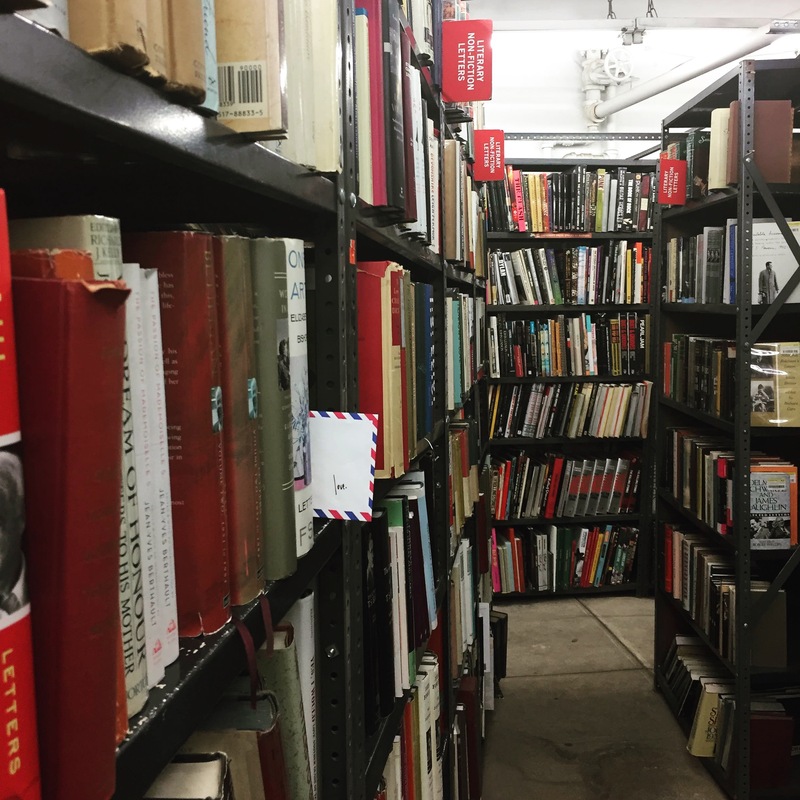 A love letter to the Strand Bookstore, hidden in the basement stacks! Last weekend, The Love Lettering Project headed down to NYC for a pop-up event with Artery – a performing arts series that brings incredible art to unconventional spaces (because, as they believe, every space is a stage!) Man oh man – SO! MUCH! FUN!!! 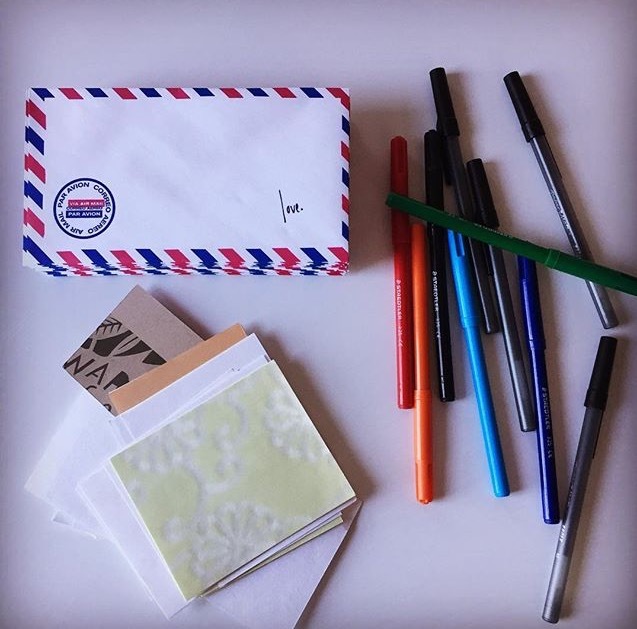 From the letter writer/hider: To be walking around a place I love, with books I love, with the love letter in my bag, waiting for a moment, to tuck it away in just the right corner…..what a gift. I know love letters aren’t going fix what’s going on in the world at the moment, but I truly do believe that connecting with our immediate surroundings, our homes, our neighbourhoods, and our neighbours matters, especially now. And talking about and sharing that love, that compassion, that goodness in the face of such fear and hatred matters even more. More about Artery: Artery lets anyone bring creative experiences to life, in places you may not expect. More about the project and how to host/perform at events) here!